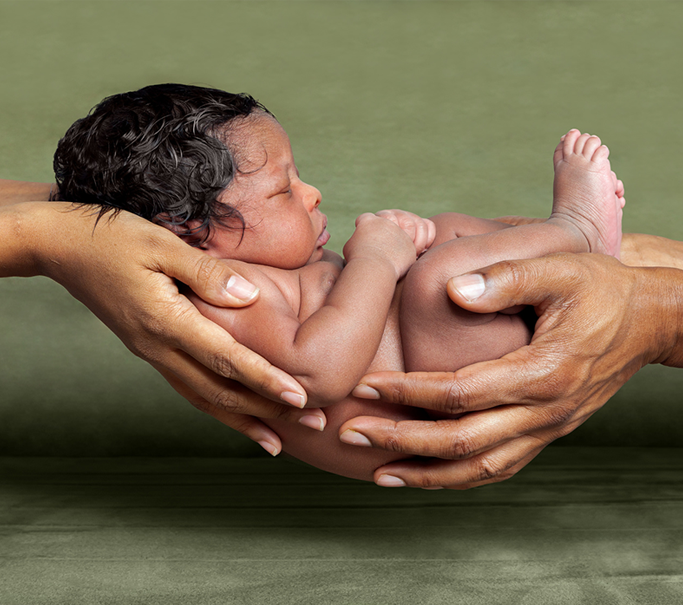 Your newborn baby is as precious to us as it is to you. Special attention is critical during the first few months of life, to ensure your child’s health and detect any possible issues or conditions. 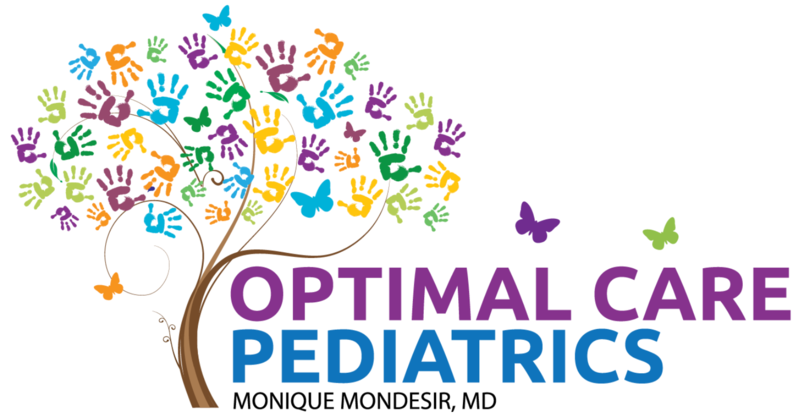 At Optimal Care Pediatrics, you can be confident that your baby will receive excellent medical care in a warm and family centered atmosphere. We offer a separate newborn waiting room. Should your child develop serious symptoms of illness at any time, we recommend that you contact our office right away.